An Taoiseach, Bertie Ahern has welcomed the selection of a preferred bidder for the €150 million redevelopment of Dominick Street Lower flat complex through a Public Private Partnership. 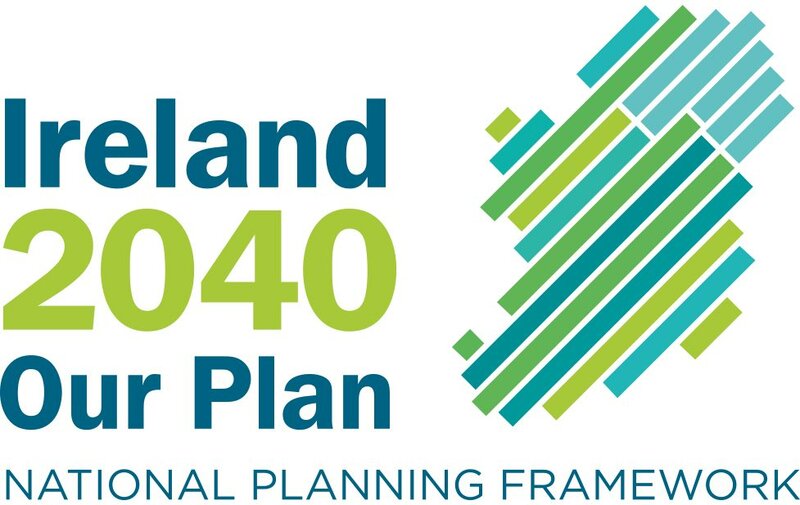 The Taoiseach said - "This redevelopment will result in a state-of-the-art mixed-use city development, with public and private open space, community, leisure and retail facilities and sustainable urban housing." The project will be managed by Dublin City Council, on behalf of the Department of the Environment, Heritage and Local Government - together with Michael McNamara & Co. when a Project Agreement has been successfully negotiated by the parties. The estimated duration of the project will be five years. Upon completion, the project will deliver 120 Social Dwellings, Private Dwellings, circa 1,600 square metres of Community Space and circa 7,623 square metres of Retail Space. 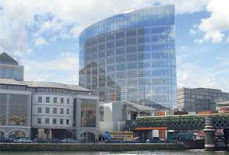 The Taoiseach added - "This development will re-invigorate the area. Importantly, the developer's plans will be presented to the residents for their consideration before and during the redevelopment. It will be an excellent example of what can be achieved through such partnerships and this project will be used as a yardstick for future developments."